Having the right furnishings that function properly is the key to living your most comfortable life at home in Mid-Michigan. At Jan's Custom Window Fashions we understand the importance of custom window treatments when it comes to your privacy and comfort. Our design consultants are available to help you shop for quality and stylish window coverings that fit your home and your lifestyle. There are so many ways you can cover the windows throughout your home. 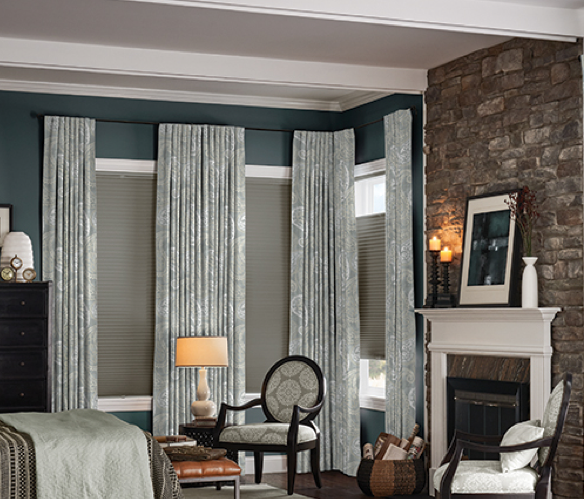 At Jan's, we carry a wide selection of products including blinds, shades, shutters, drapery, and interior accents from top brands such as Hunter Douglas, Comfortex, Lafayette, Graber, and Norman. We'll bring a variety of products to your home at your convenience to help you shop for the ideal window covering based on your personal taste and budget. Whether it's for one window or the whole house, window coverings are a big investment for your residential property. We not only provide quality products from leading brands but also have an experienced team to provide expert interior design consultation and solutions for your decorating needs. With Jan's Custom Window Fashions you'll know you're getting a solution that will stand the test of time, fit your home décor perfectly, and enhance your life at home. If your window coverings have experienced damage or need a deep clean, you can rest easy knowing that Jan's can handle the job! 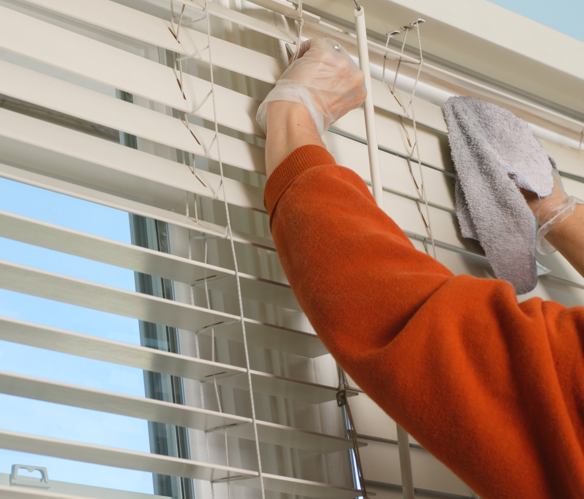 We're equipped to clean and repair all types of residential window treatments and coverings. Our team is understanding and can accommodate to your schedule and can complete jobs on site or by drop-off. We're proud to serve the communities of Mid-Michigan, Clio, Genesee and Oakland Counties, and the surrounding areas.